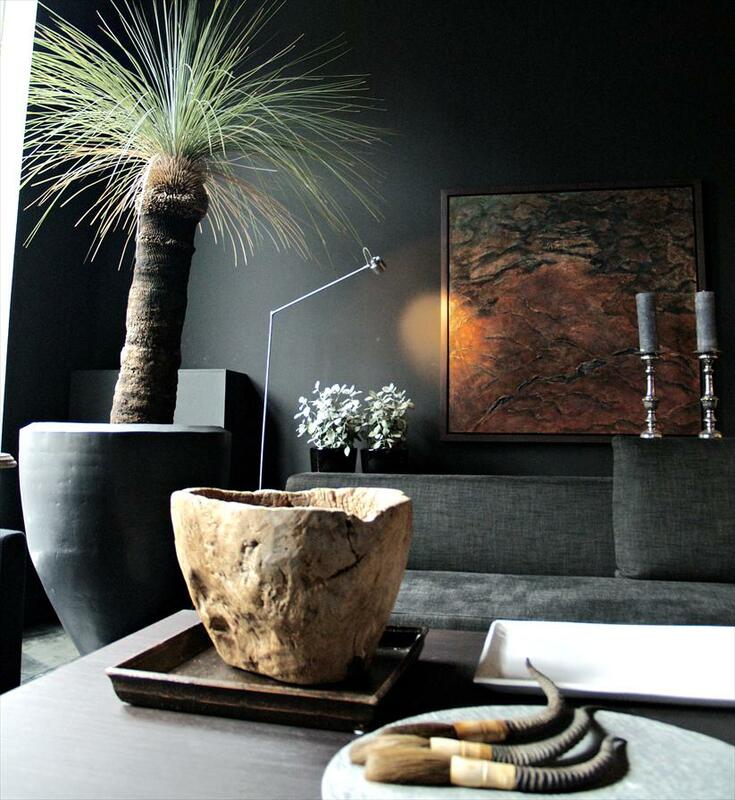 RAW Interiors - Interior & Living in Den Bosch. Comfort with a modern character. With use of the four elements, color, lighting, object and atmosphere, Raw has combined and fabricated a new concept in today’s interior. Besides the wonderful furniture collection from Frigero, Meridianiand Living Divani, there are also unique interior accessories and lighting from no other than, Modular Lighting, Brand and Egmond and Dovalli. Only at Raws, in such lovely coordinated surroundings, does one find such a representation of unusual living style accessories. This means a special combination of old African art, built around and with today’s contemporary sharp designs. The coordination in this stylish shop between the huge ceilings and the individualistic collection, gives rise to a serene, restful and relaxing atmosphere. Such creative surroundings give inspiration for ones own interior. Besides in this very pleasant area, with lovely shops, and not such a busy street, makes it extremely agreeable to shop. 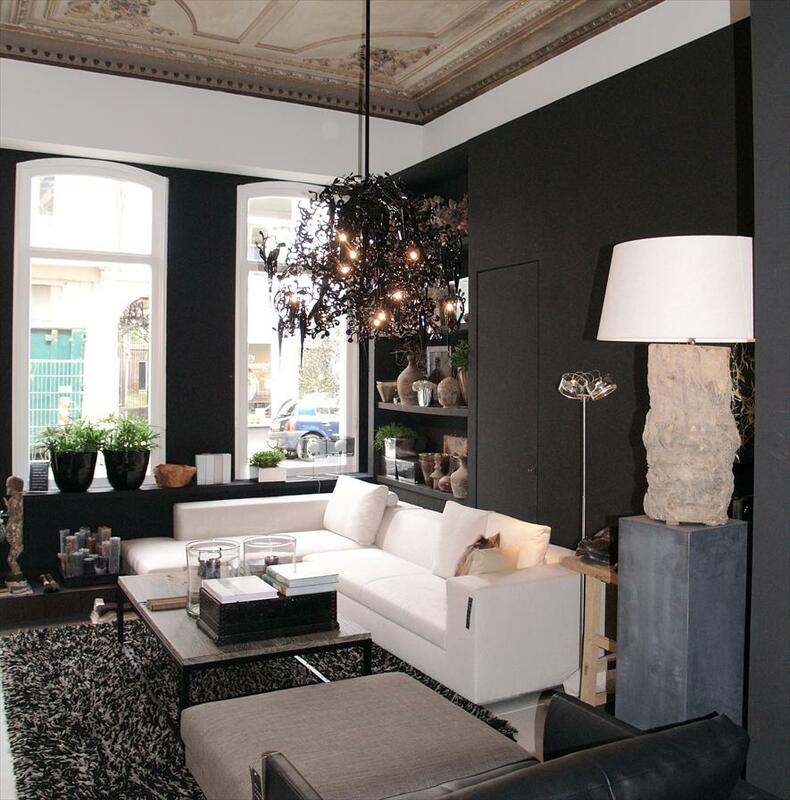 With such a unique concept spread over four shops, Toine Michielsen the owner has developed a new current of exclusive interior segment. His love and passion for the surroundings form a great inspiration for many interior lovers. Furnuture: Frigerio, Meridiani, Montis, Imperial, DMF Interiors. Lighting: Modular, Brand en van Egmond, Dovalli, Flos and Modiss.